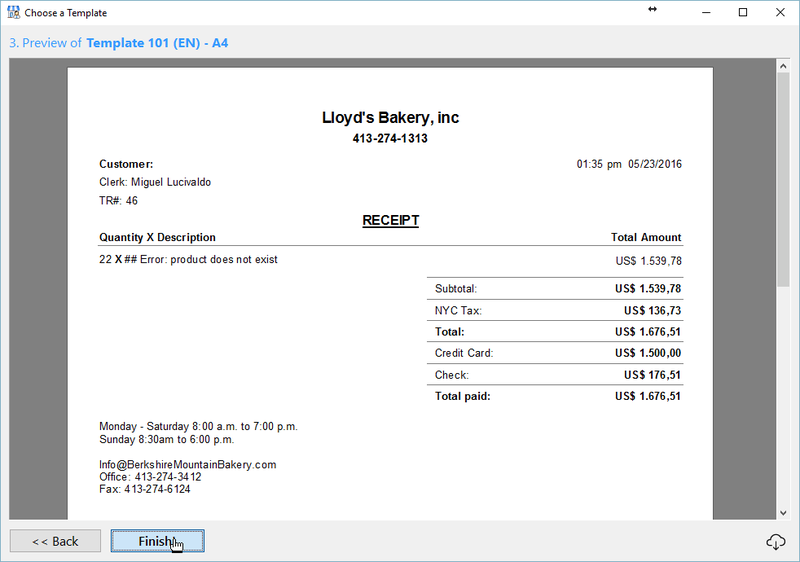 After pairing your precision scale with Nextar POS, learn how to properly register the code into the system. 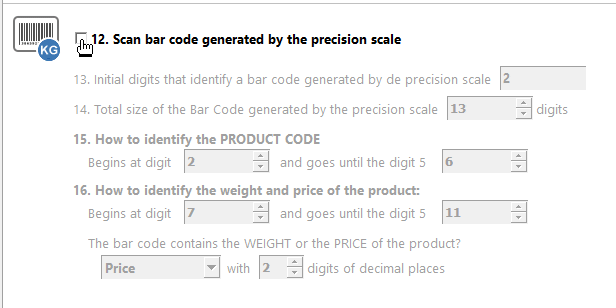 After the precision scale generates a product code, we need to manually enter it into the system. 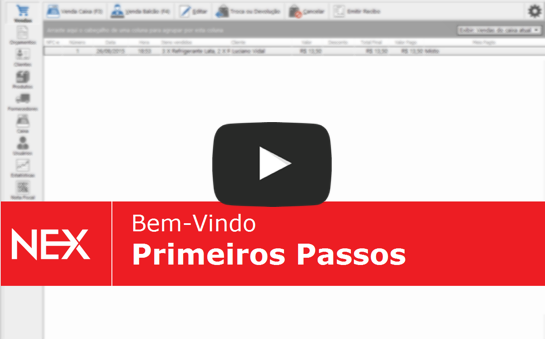 First, access the Products menu on the left bar and edit or create a product. 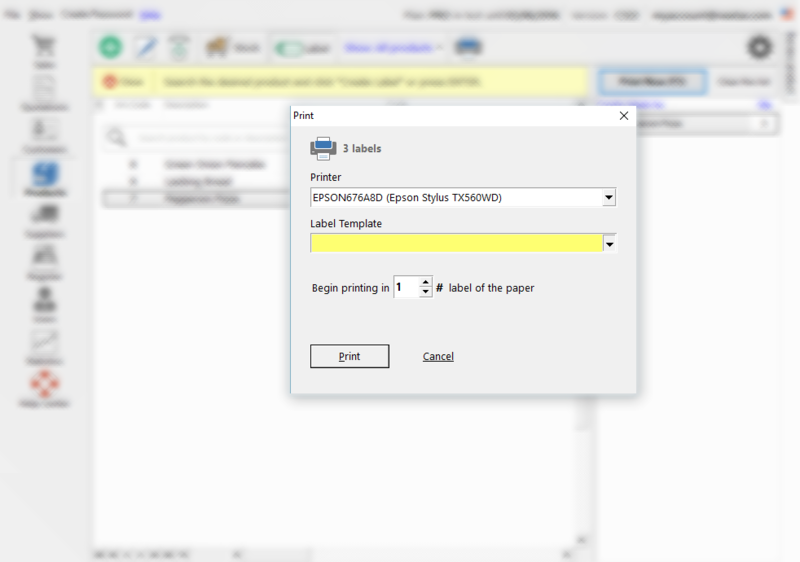 Type the code into the designated field. Now, enter the product code into the Code field. By doing so, you'll be able to sell products by weight or length (i.e., 0.750 kg or 5.3 kg). You can also change the unit of measurement, so it best suits your needs. Double-check the price per kilo/pounds/etc. All set! Press F2 to save or click the Save button in the top-left corner. Next, let's run a test to make sure everything is working properly. Start a sale and scan the label generated by the scale. The system will read the information and adjust the price and weight accordingly. Once the sale is completed the product will appear in the transactions list. Also, the amount sold will have already been deducted from the bulk automatically. All set! Repeat this process for every new item that is going to be sold by weight or length. 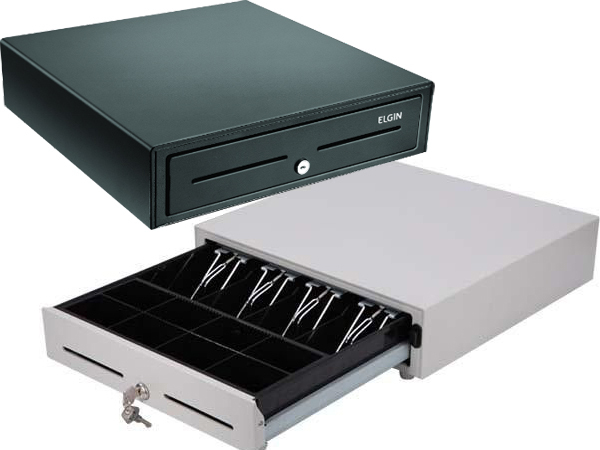 Learn how to set up your cash drawer to open automatically. 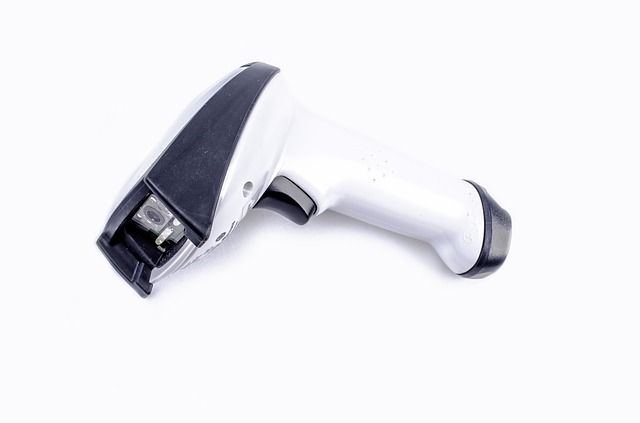 Our software supports most Plug-n-Play scanners and they can be paired with your Nextar POS Software to speed up the inventorying and checkout process. 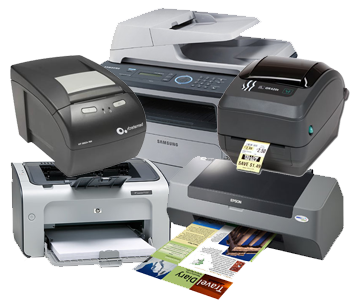 Use your inkjet, laser or POS printer to print receipts, estimates and price tags. To use the precision scale you need to set it in the Nextar POS Software. Learn how in this tutorial.